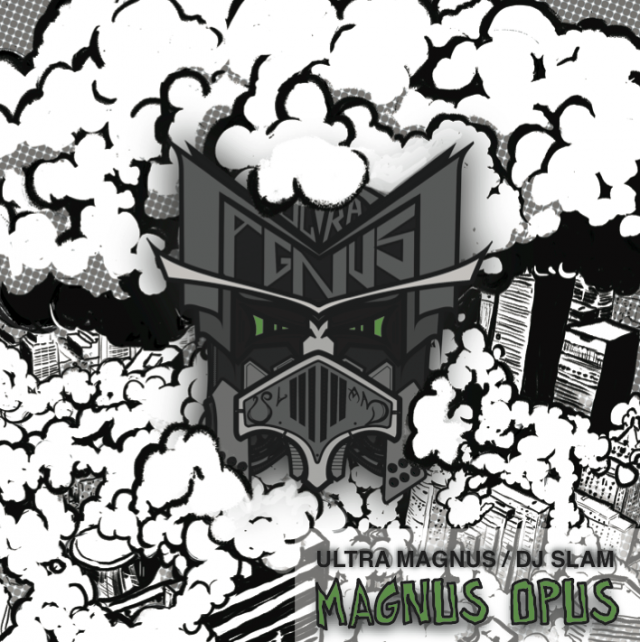 Magnus Opus by Ultra Magnus & DJ SLAM! Recording, mixing, DJing and production by DJ SLAM! except “Echo” produced by Philosofly and “Now You Know” produced by Rayne Drop.